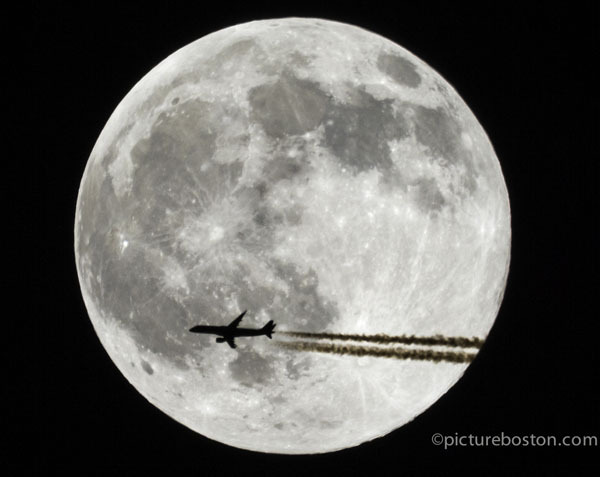 Last night’s moon and Jet traffic departing Boston. 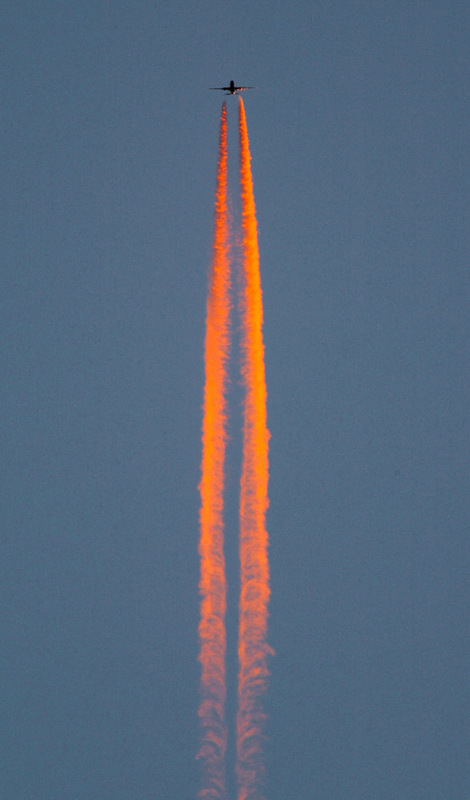 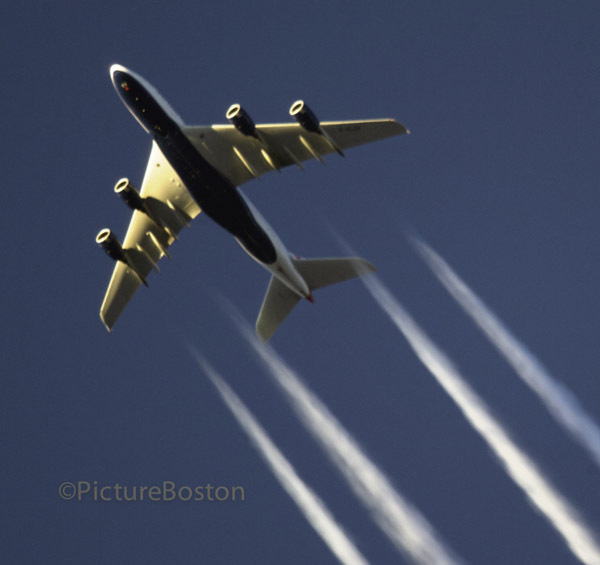 I snapped these from #SomeWindowInWinthrop, late last night, as these jets were turning west somewhere near Scituate. 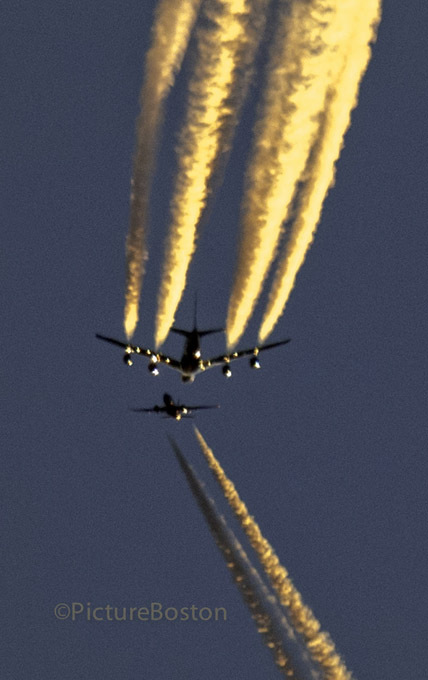 The larger plane is UPS Fl 1013 from Boston to Louisville and the smaller plane is SouthWest airlines fl 975 to Baltimore. 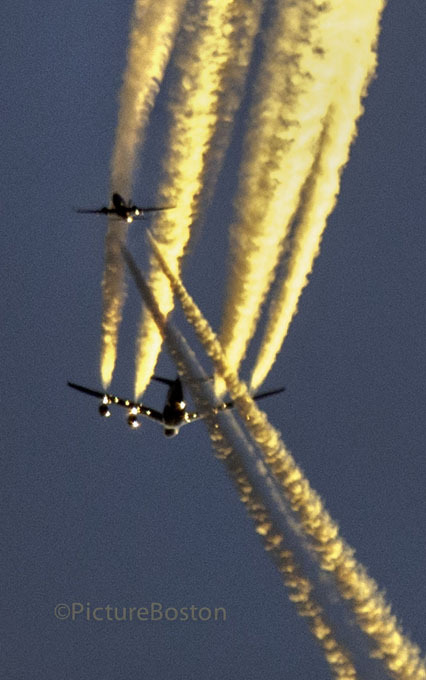 Both jets took off over Winthrop but I needed to await that turn. 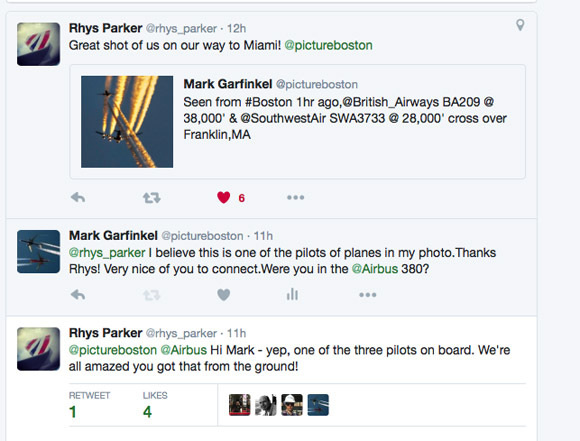 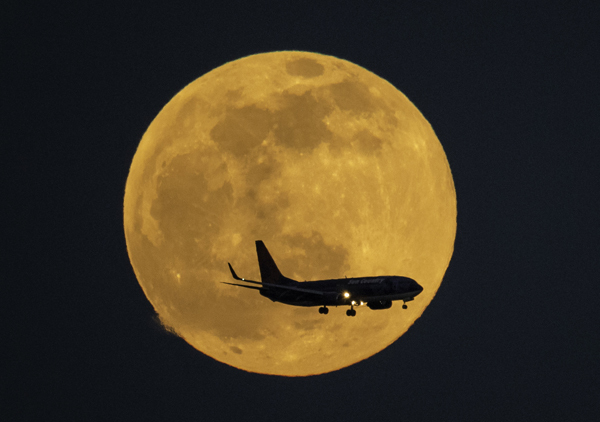 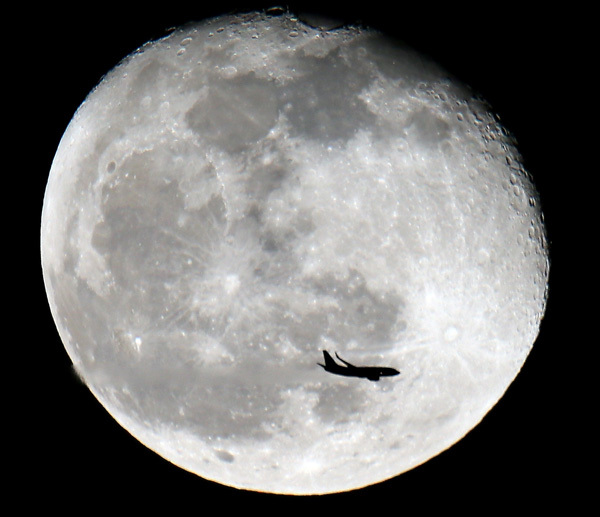 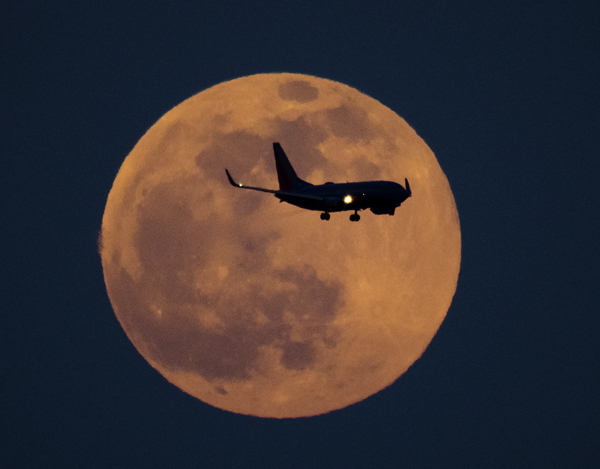 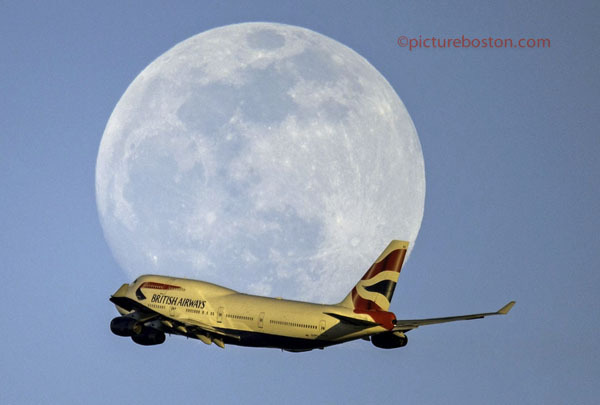 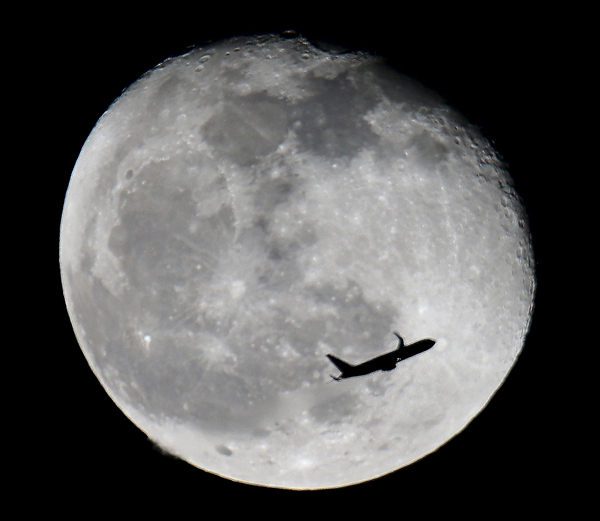 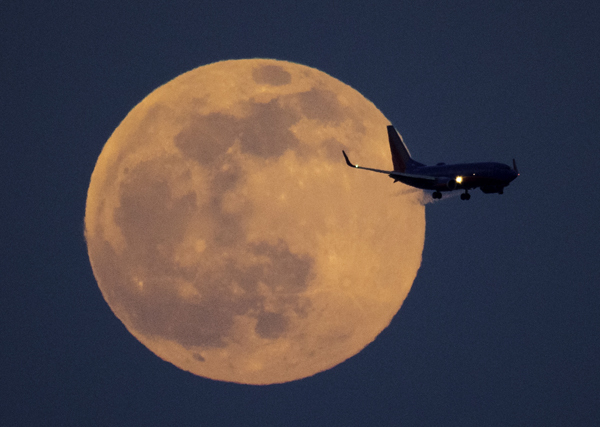 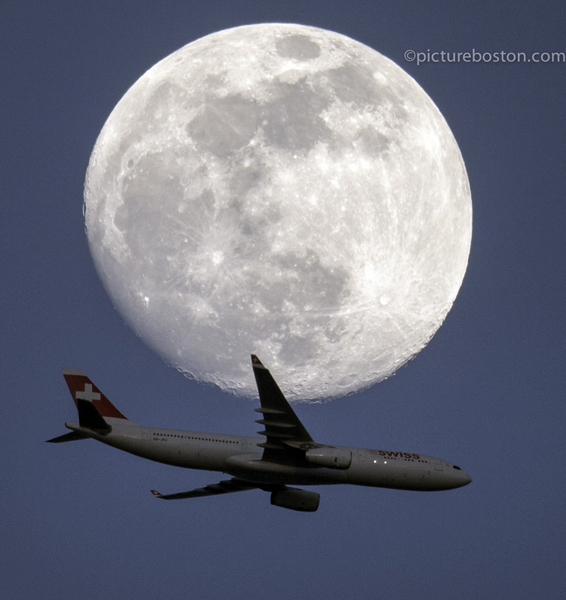 Posted in Uncategorized | Comments Off on Last night’s moon and Jet traffic departing Boston.